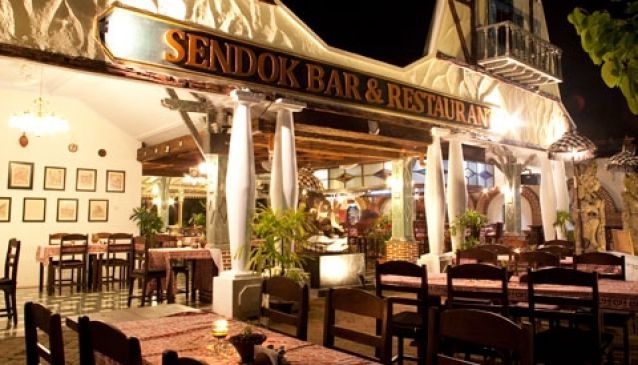 This restaurant and bar is part of the Sendok hotel, which is located just five minutes away from the magnificent Senggigi beach. The restaurant is housed inside a quaint Indonesian style building with outdoor seating, where you can enjoy your food next to the swimming pool and among the lush green surroundings. Come here for breakfast, lunch, or dinner and enjoy Asian food, traditional Sasak food, seafood and a number of international dishes, along with cocktails and beers from the hotel bar. Don't miss the chef's daily specials menu and the live music that takes place every evening.